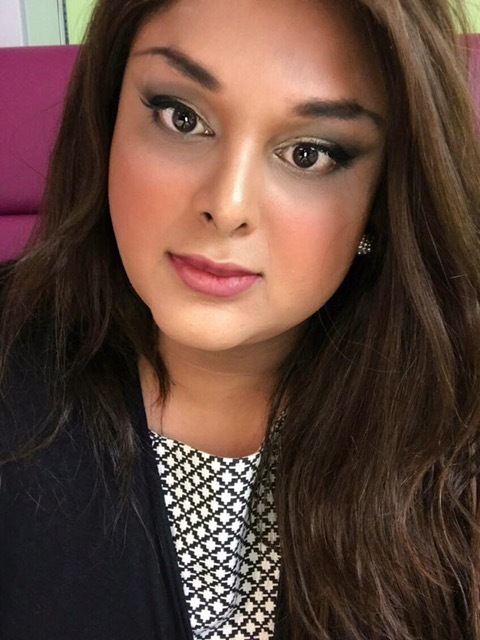 Anjeli Patel is a British South-Asian transgender woman who transitioned to a daughter when she was 20. Dealing with anxiety that stemmed from perceptions of society towards transgenders to, being a role model today who campaigns for inclusive toilets, she shares her journey through it all. “1 out of 4 people suffer through mental health issues. Do they all have body dysmorphia or some mental disorder? No. “A lot of the comedy shows on Indian TV channels have men dressing up as a woman as part of their comic act. That is extremely offensive because to a common person who doesn’t understand gender identity, the next time they are talking about trans issues that [comedy act] becomes a template of their conversation,” she says. 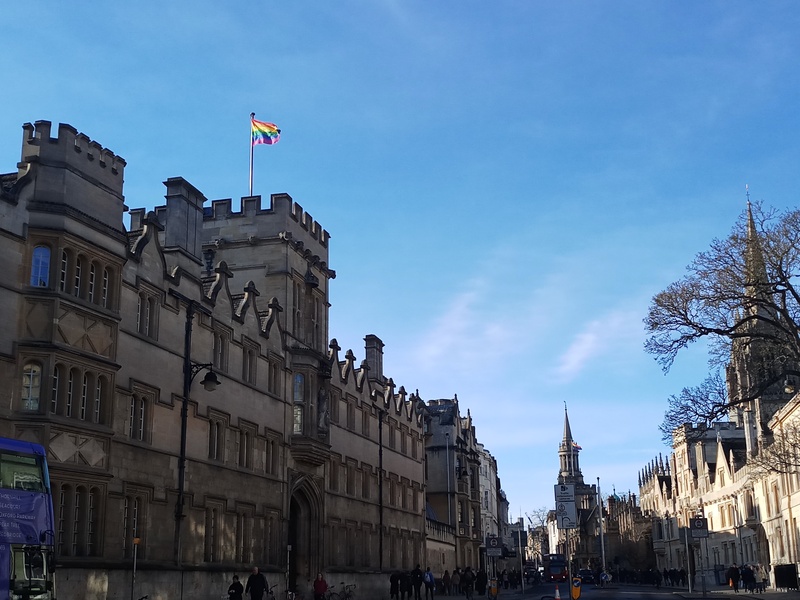 According to Amnesty International, transphobia and prejudice in the press have both added to Britain dropping from third to fourth in the European LGBTI rights rankings. It also said how legally recognising trans people's gender is critical to be able to live freely, authentically and openly. Often referred to as the “Hijra” community in India, their projection on TV is stereotyped around begging and clapping. While one may think that the Asian diaspora in the UK would be more progressive and acceptable of gender identities, it seems otherwise. “It is not about geography, we are talking about culture and it [Indian culture] transcends if you’re born here. For example, back in India you will be seen as someone who can bless marriages and child birth. Similarly, I’ve been approached before and someone even offered me money to come and bless a child’s birth. And I found that really silly that living here in the British society and land we still go along with these beliefs,” she said. But at the same time Anjeli thinks that the UK has a come a long way in terms of accommodating and assimilating the various gender identities and respecting them. Charities like 'Mind' provide counselling to those having anxiety issues. There is an emerging younger generation to which gender is not binary and being a trans, she says, is a 'non-factor'. There is an organisation like Stonewall that works both with institutions and individuals to empower workplace equality and representation. “Don’t compromise on yourself or on your individuality and be kind to yourself. Look up the resources that are available out there- Stonewall index- find an organisation that works for you and don’t have the attitude that ‘I really hope they offer me the job’. However, question if the organisation is to your liking, observe the people who interview you, or you meet through different phases, research their network and see if the organisation fits you as much as you should be a good fit for them,” Patel concludes. As part of the government’s LGBT Action Plan, this LGBT History month, organisations supporting LGBT people in education, healthcare and the community, will receive a share of £2.6million in funds.